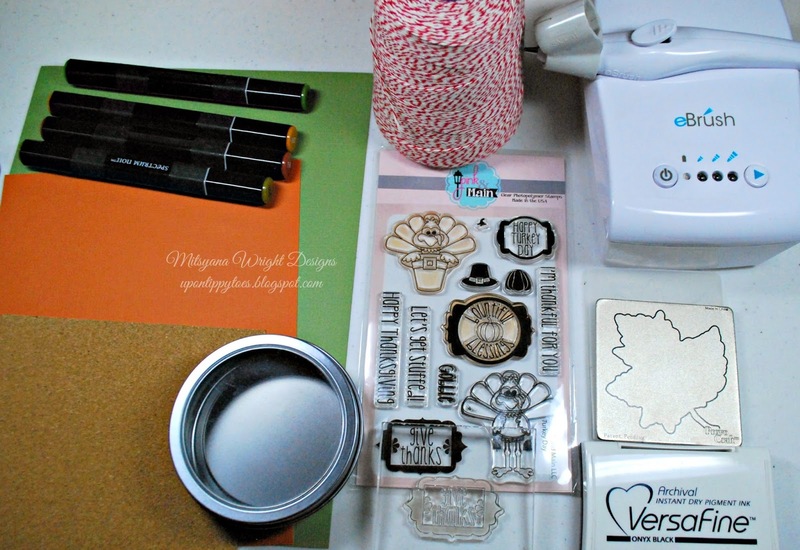 Hello Crafty Friends... Today's project are fall themed favors. These make great little treats for coworkers or to give to your child(ren)'s classmates for school. They also look great at thank you gifts to family and friends for those "oh, so important" holiday parties! 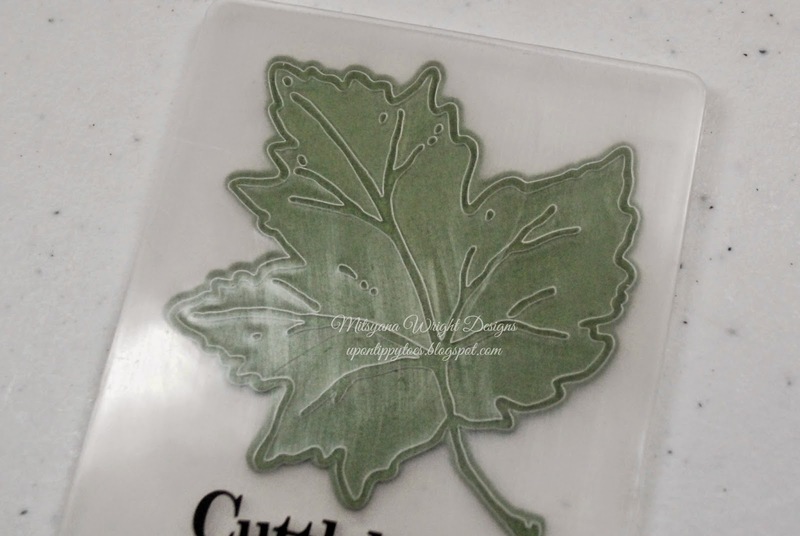 With you personal die cut machine cut your leaves out of green and orange cardstock. 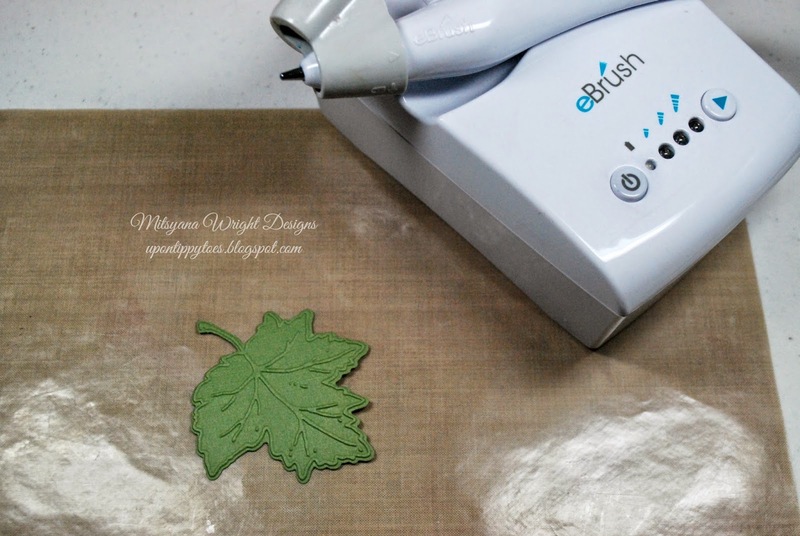 Then with the coordinating embossing folder, emboss the leaf details. 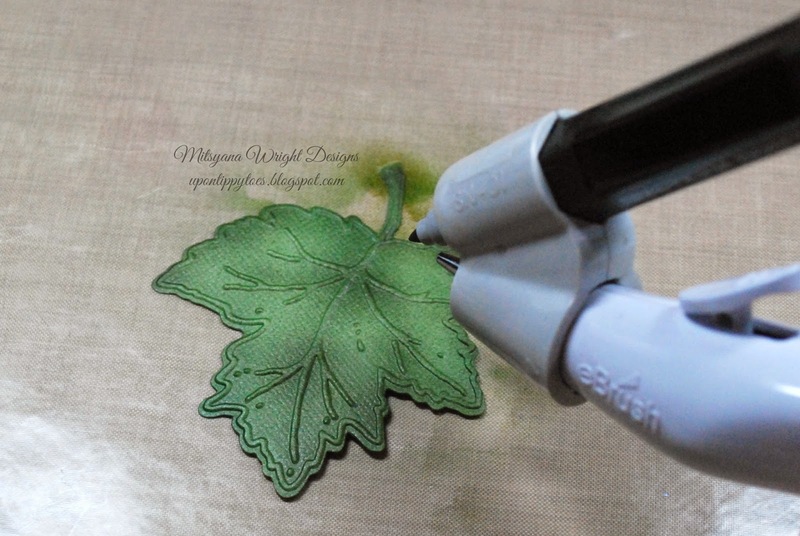 With your eBrush machine and Spectrum Noir Markers, shade your leaves starting with your lightest green (DG3), then darker one (DG4). 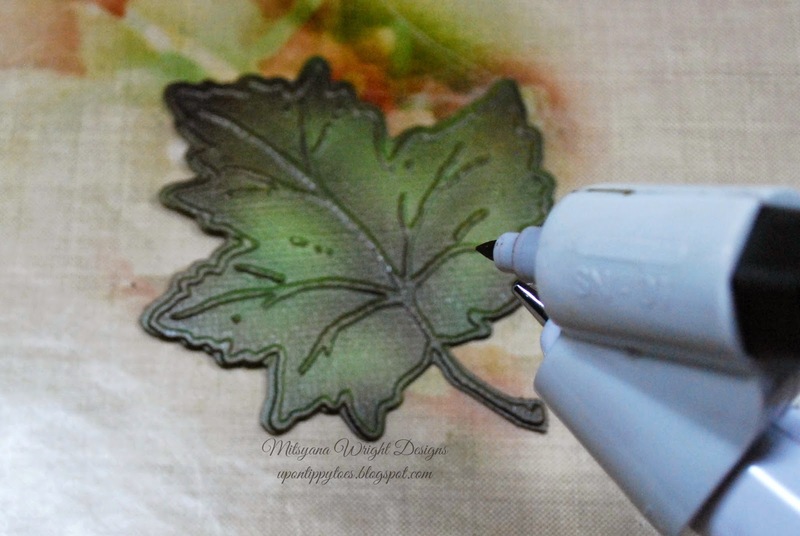 Do this by first ebrushing the outline of the leaf then add more depth by following the veins. Repeat using your browns... Lightest (GB10) then darkest (TN8). 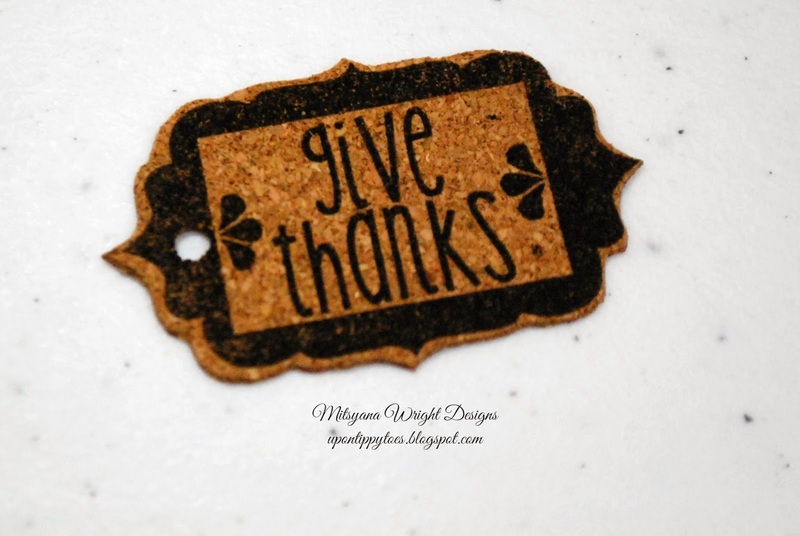 Stamp the Give Thanks sentiment from the Turkey Day stamp set by Pink and Main, onto a sheet of cork. I used cork from DCWV's cork stack. Punch a hole on left hand side and tie one of each color leaf and tag together with twine. 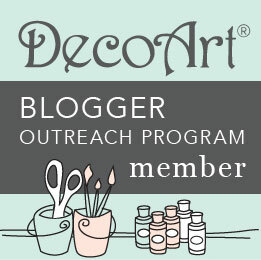 Attach to tin with glue dots. Fill tin with your favorite candy. Since it's fall, I filled mine with candy corns. Not my personal favorite but my husband and kids love them. These were pumpkin spice flavored. Sounds yummy but I'll just take their word for it! 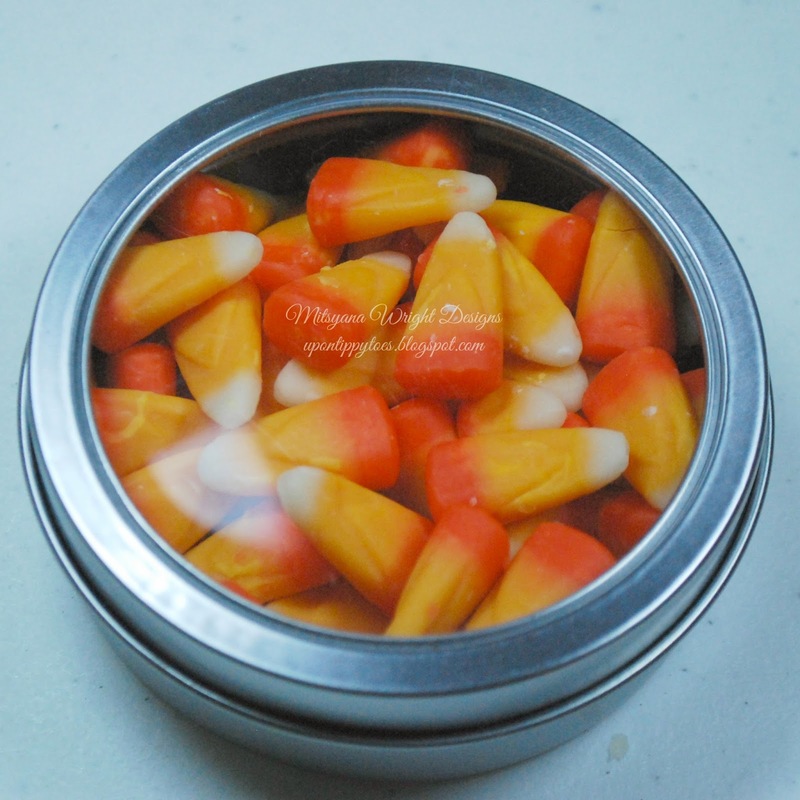 ... Not a big candy corn fan (like me), try filling your favors with mints or M&M's... mmmmm, chocolaaaaate!! 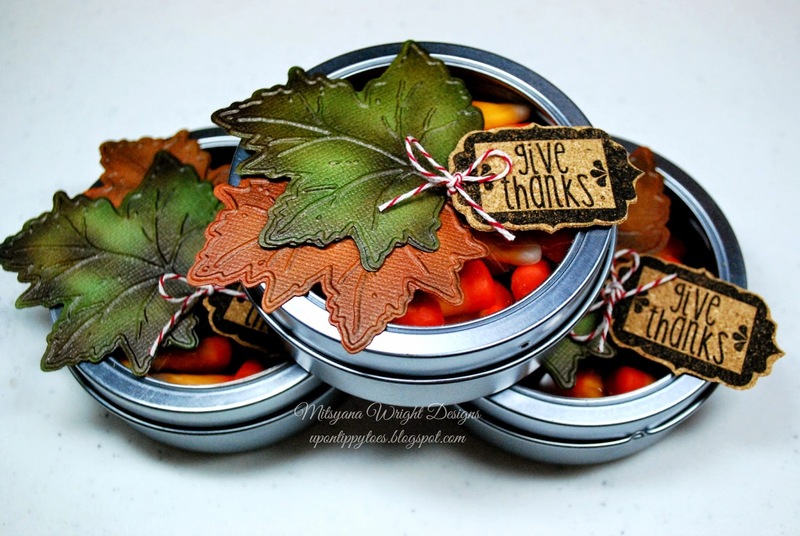 And there you have it, super simple yet elegant fall favors. Hope you have an awesome holiday season!